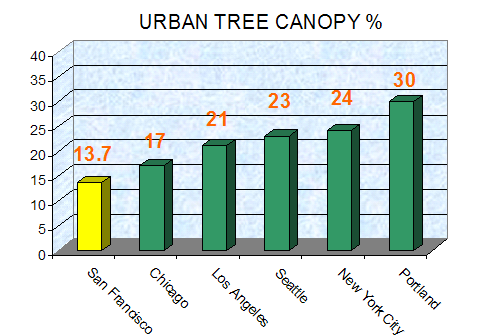 What, specifically, can we do to increase the tree canopy in SF given the total existing situation? Let’s say we decided on a specific goal–say, adding 100,000 trees over the next 18 months–(just as an example)–what steps would we need to take? Where are “Friends of the Urban Forest”in all this? 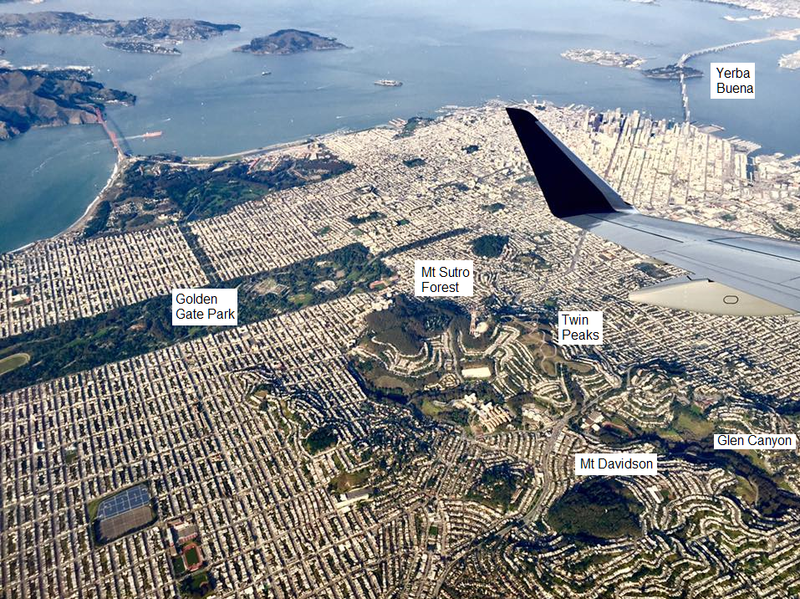 Could sfforest.org join forces with FUF more to stop the cutting and increase the planting? 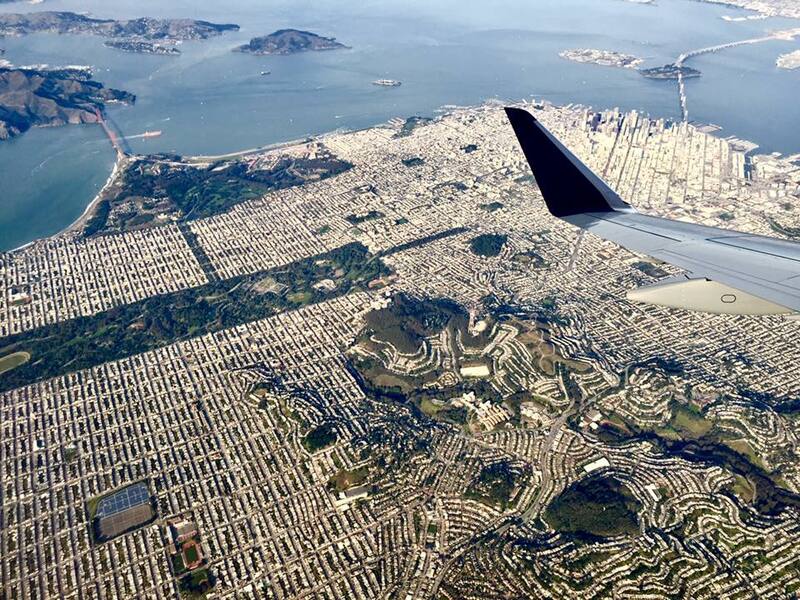 SFForest: Apologies for the delay in this comment. FUF is great at planting new street trees, but less effective in stopping trees from being cut down because they do not get involved politically. The main problem with adding to canopy cover is that the city appears to use any excuse to cut down trees and repurpose the land on which they’re growing, whether in parks or other public areas. The main obstacle is getting land managers to recognize trees are crucially important. This means writing to your supervisors, the mayor, SF RPD. And – voting your trees!